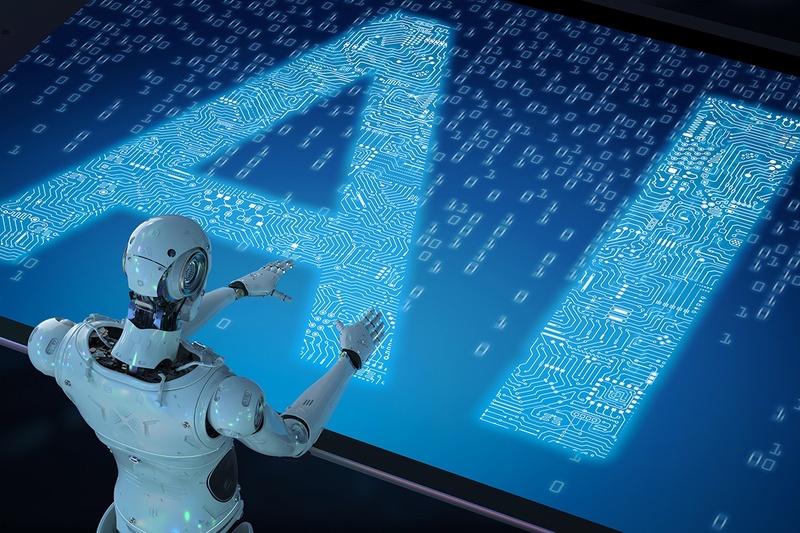 “AGI” is a form of advanced artificial intelligence (AI) that can successfully master intellectual challenges in a similar manner to the human brain. Analysts believe that this technology can ensure a maximum exchange of knowledge. AGI can thus play a key role in the beginning of a new technological and social decade of digitisation. “The loss of one’s job due to automation is a topic that is currently affecting more and more people. However, the problem is not the automation but the prevailing economic system. Based on our deliberations about future economic activities we have developed a model which allows every participant to make a contribution and to be rewarded for this – regardless of the respective workplace”, says Mounir Shita, co-founder and CEO of Kimera Systems. Kimera will provide the university with its AGI technology and from May 2018 will examine and develop economic models under the leadership of Prof. Dr. Jan vom Brocke, the holder of the Hilti Chair of Business Process Management and head of the Institute of Information Systems. “We are very excited about the opportunity to collaborate with leading experts in this key future discipline. In many places, artificial intelligence is looked at on a purely technical basis. Primarily, we are exploring new business opportunities for companies together with the relevant social conditions” says Prof. Dr. vom Brocke. Founded in 2012 in Portland, Oregon, Kimera Systems, Inc. has developed the world's first algorithm for general artificial intelligence, known as “AGI” technology. This technology enables digital devices to use networking to proactively support people in their daily lives. The technology learns new things every day and understands the objectives we want to achieve. It submits context-related suggestions with ever-increasing precision. Everything the algorithm learns can be put to good use at any other location and by any other user. The Institute of Information Systems in cooperation with Kimera Systems cordially invites you to a “Meet up” on the topic of “Advanced Artificial Intelligence” on 4 June 2018 from 5 to 7 pm at the University of Liechtenstein. All interested parties are invited to discuss this topic in a friendly atmosphere.